Are you a connoisseur of fine oranges? Perhaps you’re just someone who wants to make sure their likelihood of getting delicious tasting Navel Oranges is high? 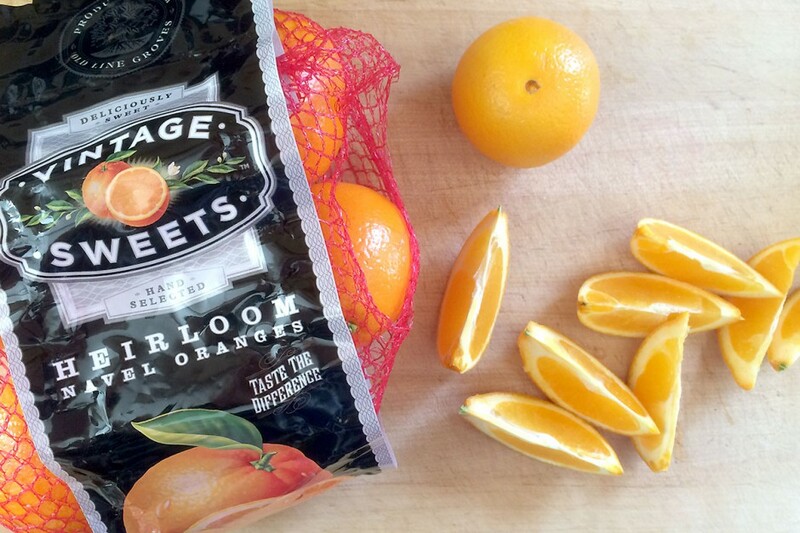 Good news – Heirloom Navel Oranges from California are coming into season. Mid-January through early April will be the best time of the year to try them! 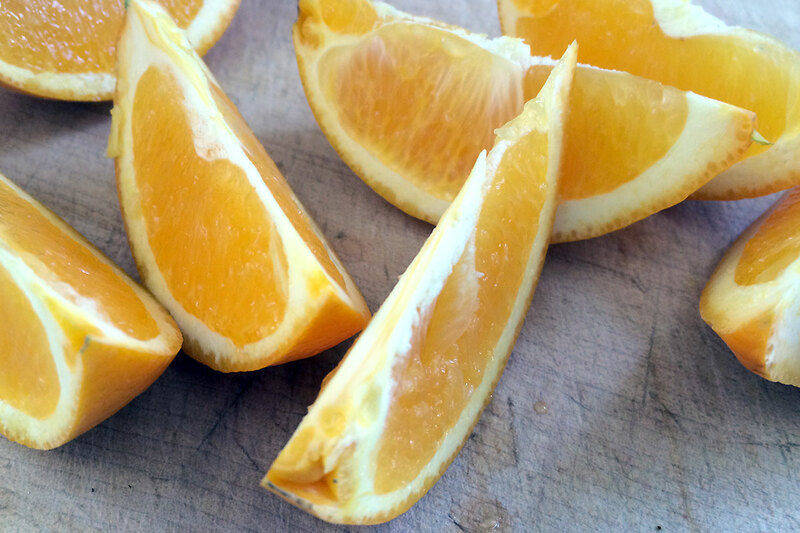 TASTE TEST: Heirloom Navel Oranges! Heirloom Navels are in peak season from California from January through April. Even in the age of easy to peel Mandarin popularity, I still love a really good Navel Orange. When I get a “good one” – sweet, juicy, flavorful yet not too acidic – it makes smile to myself and hope the next one will be just as good. California Seedless Navel Oranges remain in peak season and are great for snacking during late Winter and early Spring. But if you want to improve your likelihood of a great Navel eating experience – look for Heirloom Navels. What is an Heirloom Navel? They look just like other Navel Orange, but these are actually Navel Oranges picked from “old line” orange groves in the San Joaquin Valley.